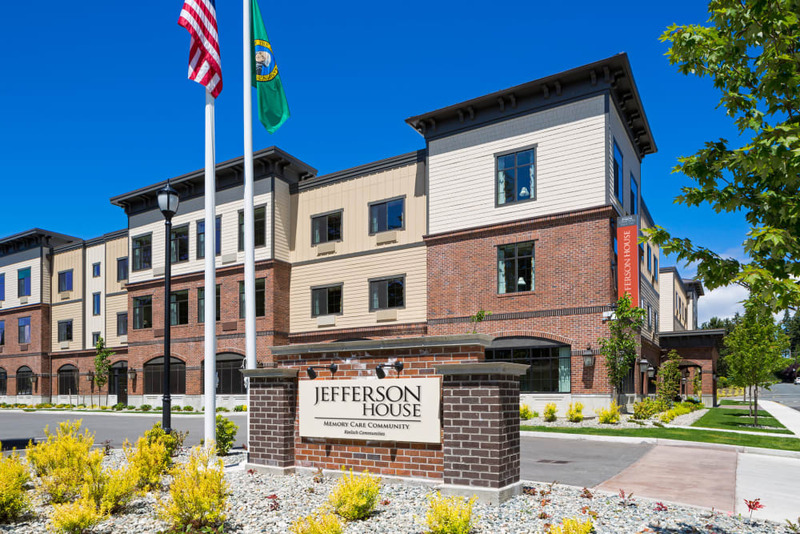 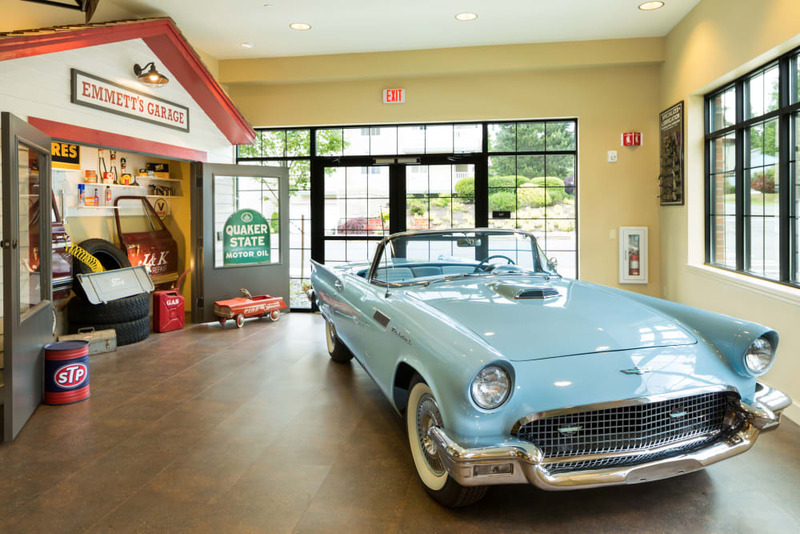 Learn about Jefferson House at our temporary office space inside Madison House at 12215 NE 128th St, Kirkland. 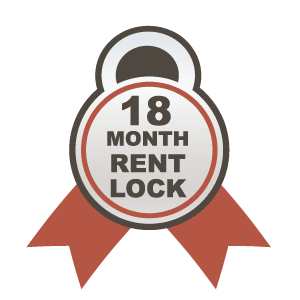 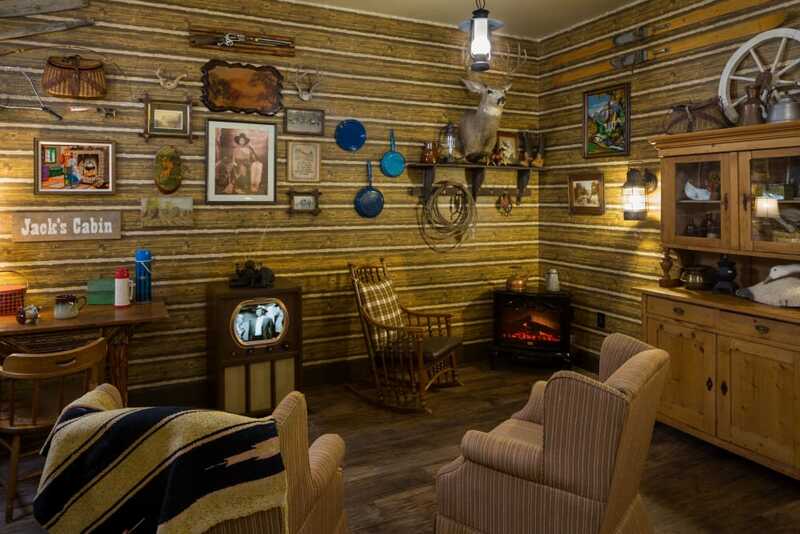 Pre-Opening Rates now available including thousands in savings with our 18 month rent lock. 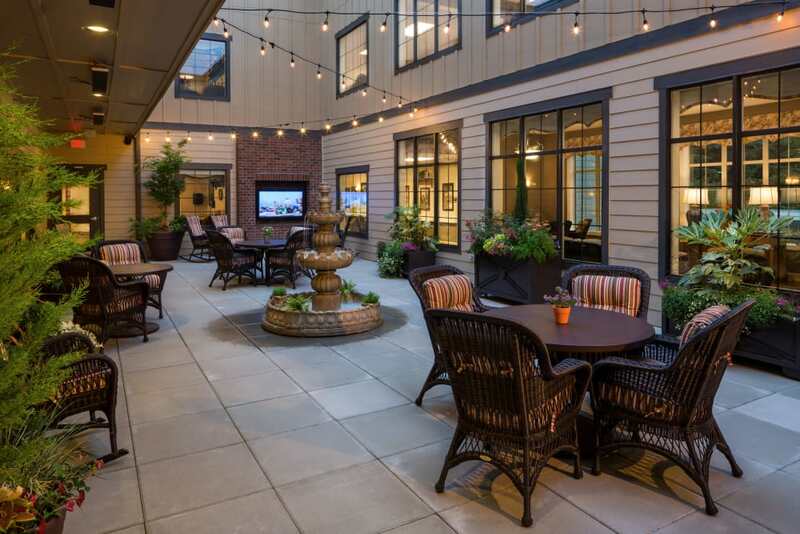 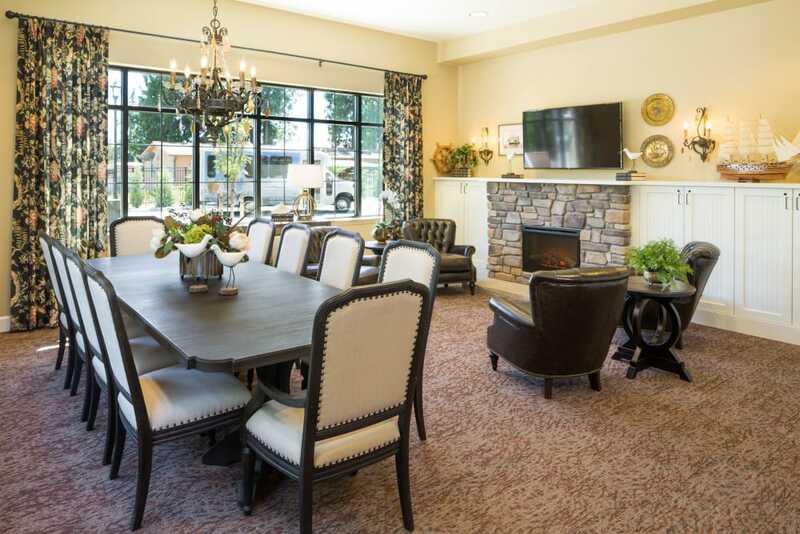 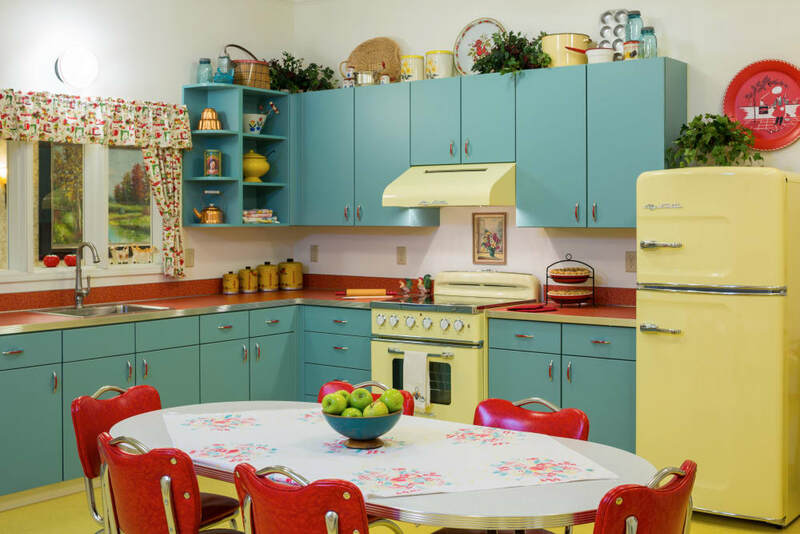 Jefferson House, part of the Koelsch Senior Communities, and family owned since 1958 is located in the city of Kirkland, WA. 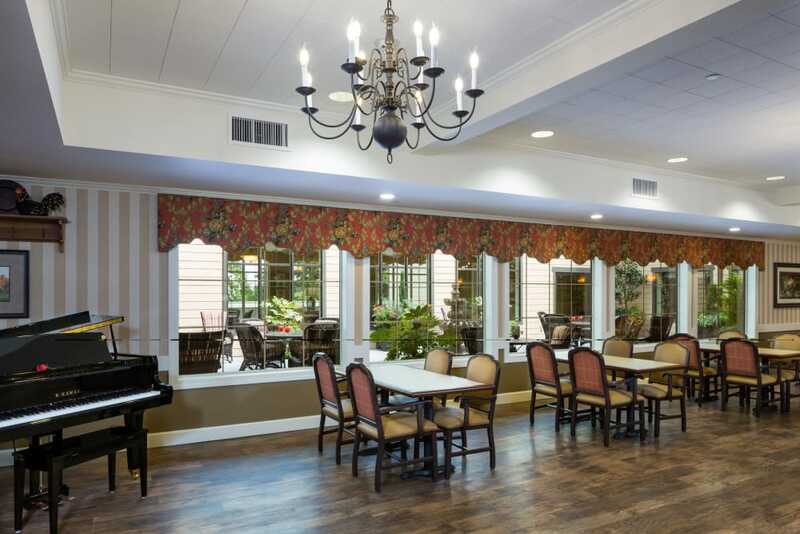 Along with excellence in care, Jefferson House will offer full meals, vibrant mental and physical activities 7 days a week, scheduled social outings on a wheelchair-accessible bus, and regular family engagement opportunities. 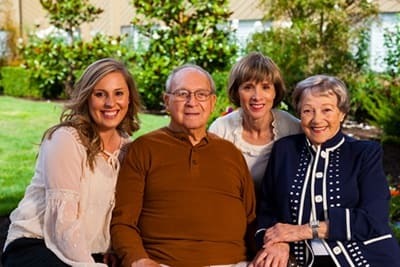 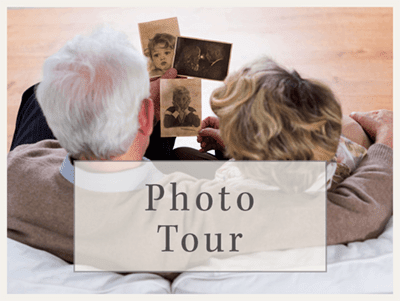 With over half a century of experience caring for seniors, you can be certain the Koelsch family will take great care of yours! 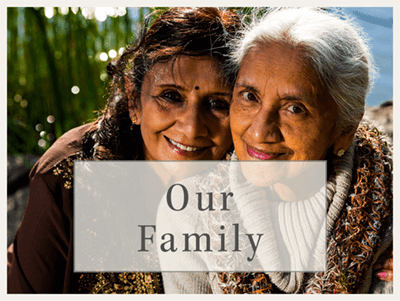 We understand the challenges that families face when caring for loved ones with memory loss. 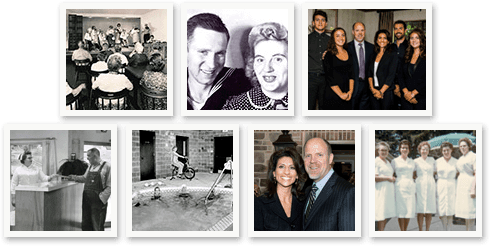 Jefferson House will offer in-house support groups for family-caregivers as well as facilitate strategic relationships in the community to inspire our 'family' of residents. 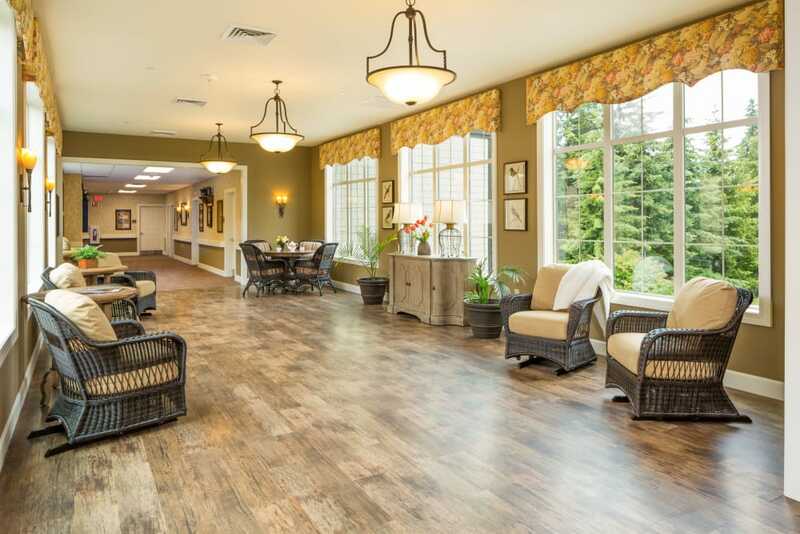 If your loved one is just in the beginning stages of Alzheimer’s, Dementia, Memory Care, or needs more one-on-one care, Jefferson House will be the perfect alternative to a skilled nursing environment. 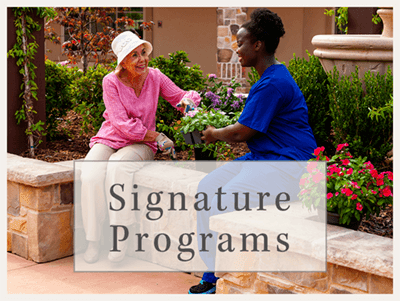 Trained professional staff and licensed nurses will be on-site 24 hours a day, 7 days a week to meet the specific needs of each person and remain committed to bringing dignity, respect and the highest standards of service to all of our ‘family members’. 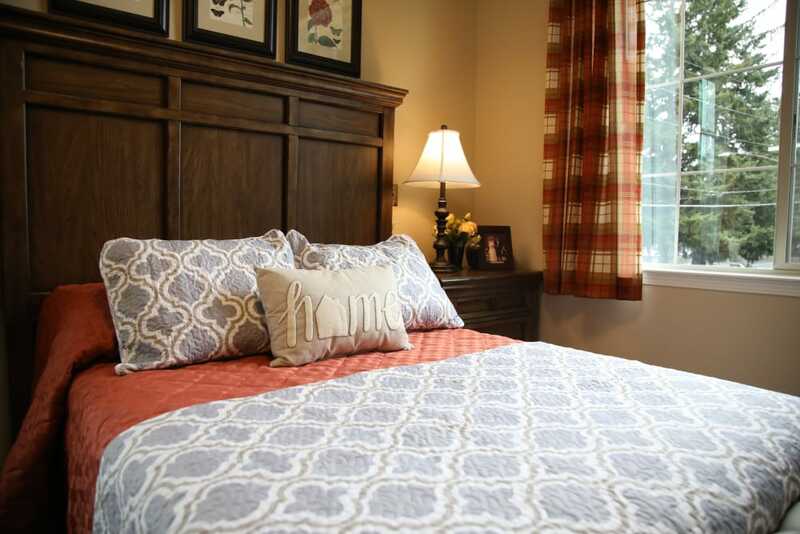 Whether for a short respite stay or for a lifetime, our family will take care of your family.